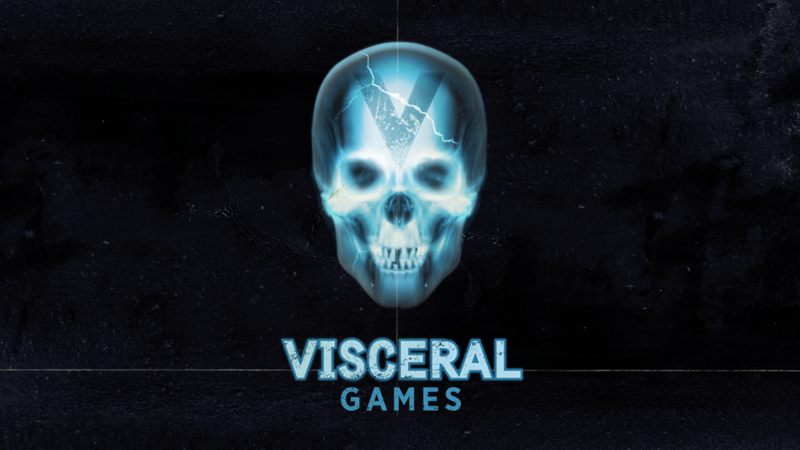 Following our previous report about Amy Hennig leaving her position of Creative Director at Naughty Dog, Visceral games have just announced that they have have hired her to work on an upcoming Star Wars project. 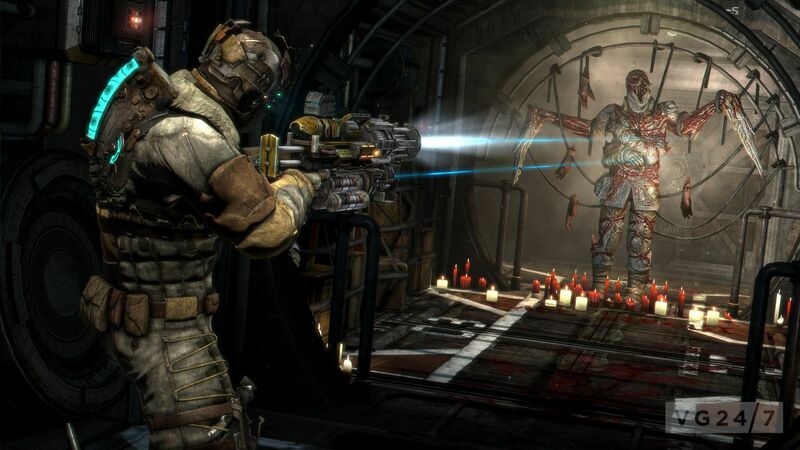 We are very excited that the Executive Producer of Dead Space is teaming up with the Game Director of Uncharted as both Papoutsis and Hennig have a fantastic history in helping to create immersive, atmospheric thrill rides. With both of their skills we are sure the Star Wars license is in safe hands and we cannot wait to see what they create. 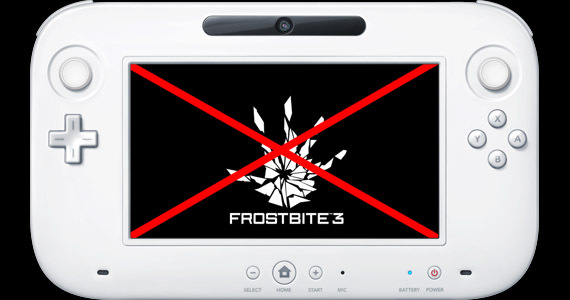 This dig at Nintendo prompted EA COO Peter Moore to issue an apology over the April Fools prank, condoning the joke and apologising to Nintendo and their fans. 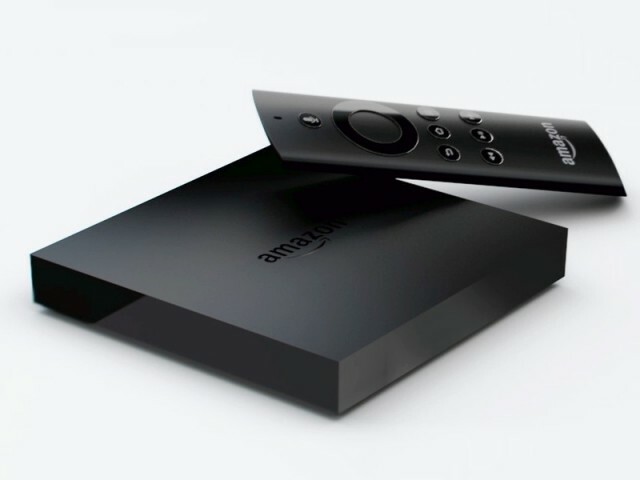 Fans of micro consoles rejoiced in America as Amazon finally launched the Amazon Fire TV earlier this week and it is now available to buy. 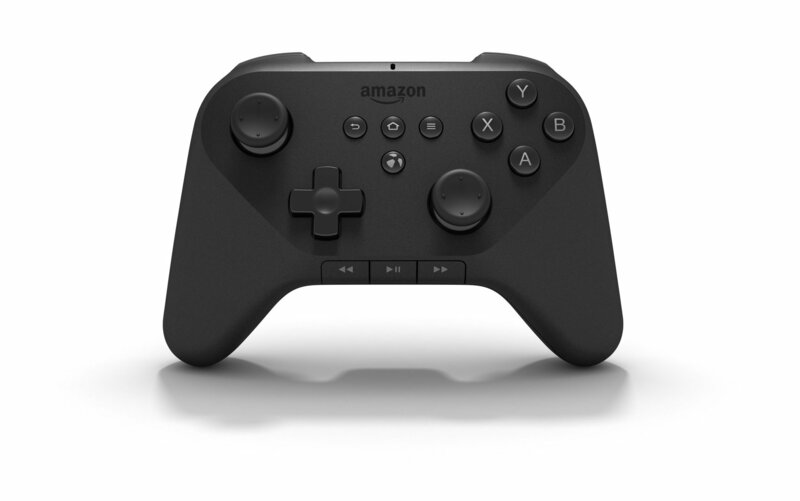 Amazon do not see the Fire TV as a contender in the battle between Sony, Microsoft and Nintendo. Instead Amazon have marketed the system as an alternative to Apple TV. The Fire TV specs are reasonable and Amazon have provided a more powerful system than the competition. Powering the Fire TV is a Qualcomm Quad core 1.7ghz processor and Qualcomm Adreno 320 GPU as opposed to the single cored A5 CPU in the in the Apple TV. The Fire TV also has 2gb of RAM which is four times the amount found in the Apple TV. The Apple TV has been designed as a dedicated streaming device so although the extra power of the Fire TV looks great for marketing the Apple TV doesn’t require the additional processing power because it’s not intended for gaming. The Fire TV has just under 100 games available at the moment with a few exclusives and more on the way from developers such as EA, Sega and Amazon even bought the studio Double Helix which developed Killer Instinct recently for Microsoft. Amazon does seem to be trying to plug a niche in-between the Apple TV and the Ouya by providing a system for gamers that streams tv titles. Even though the Fire TV does come in at the budget price of $99, PS3’s and Xbox 360’s have dropped significantly in price thanks to the arrival of the latest generation of consoles and we cannot help but feel like the Fire TV is trying to plug a gap that doesn’t quite exist. Yes the Amazon TV is very sleek, tiny and won’t take up much space, but a PS3 or an Xbox 360 would give players access to the same amount of content online, plus exclusive games have an even higher level of polish and also work as a dvd/blu ray player. Whilst we are on the subject of exclusive titles, there was a string of Halo news this past week. Ridley Scott has been named as the Executive Producer on an upcoming digital feature to be directed by Battlestar Galactica director Sergio Mimica-Gezzan. This new series is to follow the format of Forward Unto Dawn, but will not feature the Master Chief as the lead character and is also completely unrelated to Steven Spielberg’s Halo project that is being Directed by Neil Blomkamp and was announced at E3 2013. Microsoft will also be using Cortana as a rival to Apple’s Siri. Although Cortana will appear on Windows 8.1 phones as just a circle, she will still be voiced by voice actor Jen Taylor who lends her voice to Cortana’s character in the games.